Advanced Swimming Pools is the preferred choice for pool restoration in the Inland Empire. 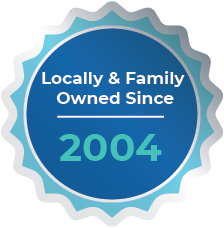 Since 2004, our family-owned and operated company has provided expert pool services to hundreds of satisfied customers across Apple Valley, Hesperia, Victorville, Moreno Valley, Riverside, San Bernardino, and surrounding cities. 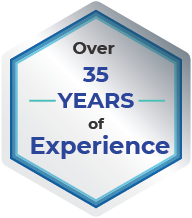 We’ve become known for delivering high-quality, comprehensive pool repair, resurfacing, refinishing, and renovation services at fair and competitive prices. We are committed to using the industry’s latest and best practices with premium-grade materials for exceptional results each and every time. 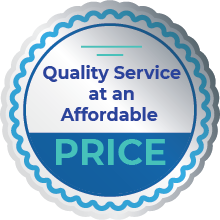 Our pool restoration services will have your pool looking and functioning like new; yet cost thousands less than a complete pool rebuild. Welcome to Advanced Pools! We’re your go to source for pool cleaning and pool resurfacing. Interested in learning more about our services? Contact us today to learn more.